The Muslim Association of Britain welcomes the decision of the Liberal Democratic and Labour parties to formally adopt the definition of Islamophobia as proposed by the all-party parliamentary group on British Muslims. In light of the overwhelming acknowledgment that Islamophobia, anti-Muslim hatred and discrimination against Muslims are among the catalysts to the recent massacre of 51 worshippers in 2 mosques in Christchurch, New Zealand, this move must be regarded as a big step in the right direction. 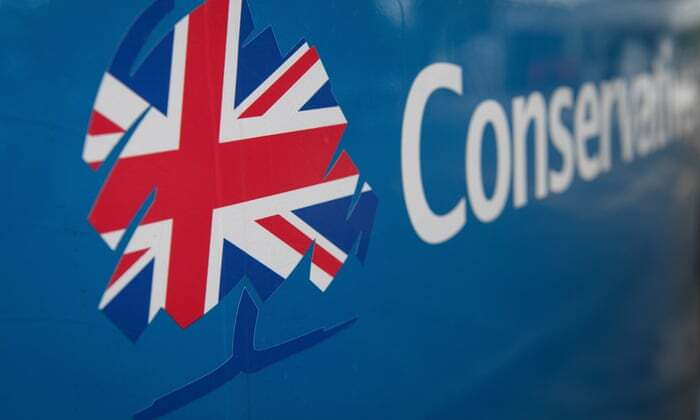 Meanwhile, MAB and countless other grassroot organisations throughout Britain continue to be bewildered by the stone cold refusal of the Conservative party to acknowledge its own Islamophobia problem, described by many Tories as being institutional. The latest move to reinstate a Tory council leader who was suspended after endorsing far-right extremist Tommy Robinson, after no longer than 13 days, demonstrates an abject failure to strike a tone with the public mood or to act ethically or morally.